iPhone Xs max users are facing issue with the iPhone that while using the phone iPhone Xs is overheating badly. 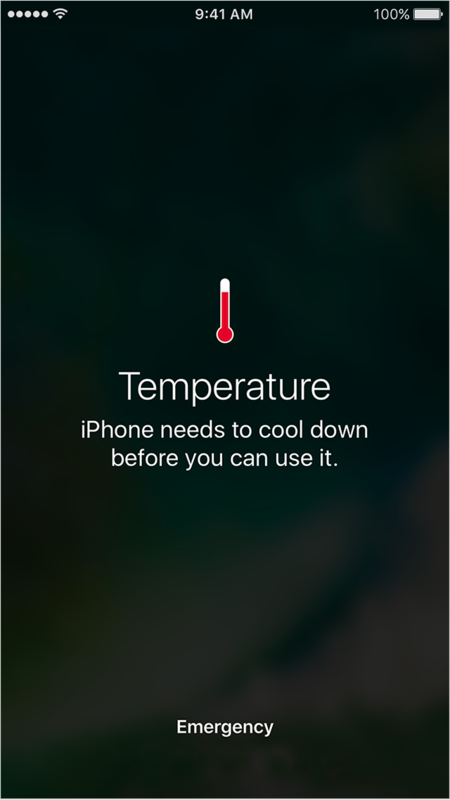 The phone gets heated up during normal operation with the phone like doing regular tasks (making calls, taking pictures, using Facebook, instagram or even being on safari). This is very strange as while making normal use like using safari the iPhone Xs gets overheated. 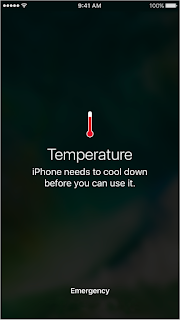 Although the phone has been too hot to touch, never get any warning about my phone overheating. Give your new iPhone Xs a few days and check overheating issue after few days. New iPhones can take some time to settle down. Using certain features in hot conditions or direct sunlight for an extended period of time, such as GPS tracking or navigation in a car, playing a graphics-intensive game, or using augmented-reality apps. Please make sure to avoid and unnecessary apps running in background that can cause overheating to iPhone Xs. Go to Settings > General > Background App Refresh and switch it off. Or you can selectively decide which apps to use cellular data in the background. High brightness will cause more heat, Using your iPhone at full or 100 % brightness can surely cause the phone to get heated up. And if the phone gets too much heated up it will automatically turn down the brightness level of iPhone. Settings > General > Accessibility > Display Accommodations and toggle Auto-Brightness on. There are chances that the existing iOS version ie iOS 12 is causing iPhone Xs Max to overheat due to any software glitch though not conformed. To avoid any such issues it is always recommended to upgrade the iPhone to latest iOS version released by Apple.